The work of the Alexander Tutsek-Stiftung focuses on two main areas — art and science — and is deeply committed to the particular and exceptional or even to that which is neglected and overlooked. 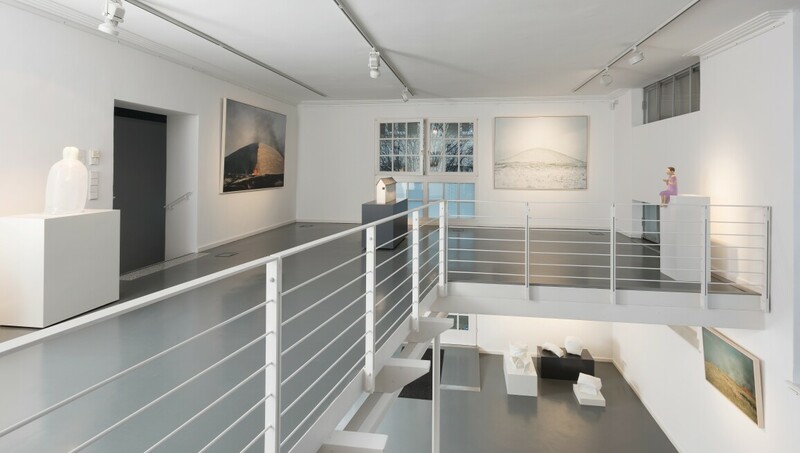 In its internationally oriented exhibition and collecting activities, the Alexander Tutsek-Stiftung concentrates on photography and contemporary sculpture, particularly on artworks made of the material glass. The medium glass has diverse artistic possibilities and is little known in art as a material. That the appreciation of the material glass has increased significantly in contemporary art, however, is evident in new acquisitions by artists such as Tony Cragg, Mona Hatoum, and Kiki Smith. The foundation’s changing exhibitions allow unusual insights into the various possibilities of using glass in art; sculptures and installations interact impressively with new photographic discoveries. Rounding out the experience for visitors is the seat of the foundation, a former sculpture studio in a listed art nouveau villa in Munich-Schwabing.